Victoria Falls in Southern Africa is classified as the largest sheet of water in the world and is absolutely stunning. Visiting Victoria Falls is a once in a lifetime experience. Where are Victoria Falls/Mosi Oa Tunya? 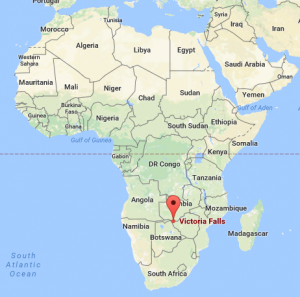 They are located in Southern Africa and are on the border of and shared by both Zambia and Zimbabwe. More specifically they are accessible between the towns of Livingstone (Zambia) and Victoria Falls (Zimbabwe). 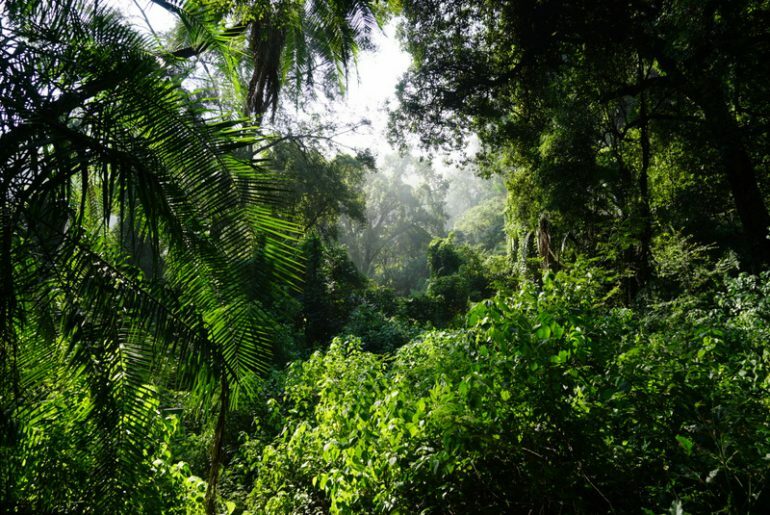 From Livingstone to the waterfalls it is a 10 km or 15 minute journey by vehicle. Note: When you arrive at either Zambia or Zimbabwe ask for the Kaza Univisa that will permit your entry to both countries for the exact same price as it would cost for just one of the countries. 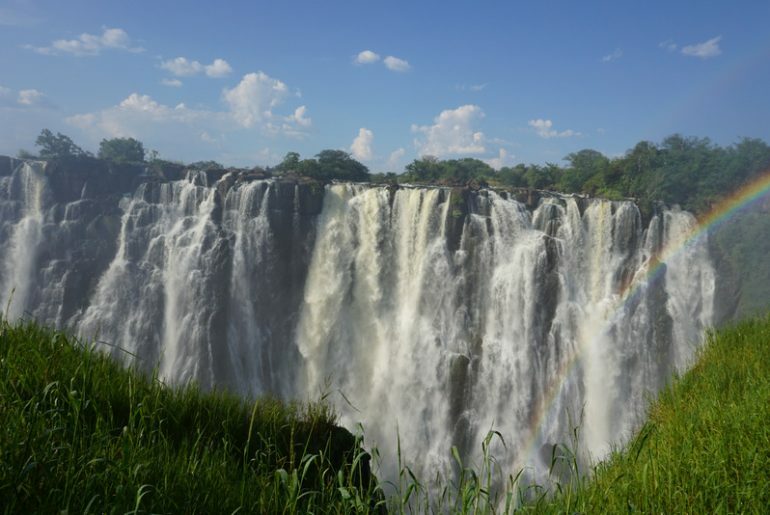 This way Visiting Victoria Falls won’t cost you twice as much in visa fees. Livingstone has an airport with the code LVI if you are short on time or not on a tight budget. There are many coach buses running between Lusaka (the capital of Zambia) and Livingstone every day. They leave from the Lusaka Intercity Bus Terminal. The distance of 470km/290 miles usually takes 8-10 hours and is pretty comfortable. I took both Power Tools and Shalom, and the second was considerably better. Buses run from at 5:30 am throughout the day with the latest leaving at 1:30 pm. While they will try to tell you the price is 200 Kwacha (Zambia currency) or more, the official price is no more than 150 Kwacha ($12 USD) as of March 2019. Note: When you start getting even remotely near the bus station people approach you asking you if you are going to Livingstone. Either ignore them or tell them you already have your ticket. This is because if they take you to a bus company to buy the ticket they will sell you the ticket for a higher price and the higher the price above 150 Zambian Kwachas will be the commission for the person/s who directed you to buy the ticket. 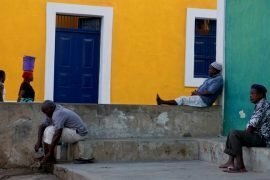 I advise you to go to the Information booth at the Bus Station and ask them to tell you the prices and they can direct you where to go to buy the ticket. 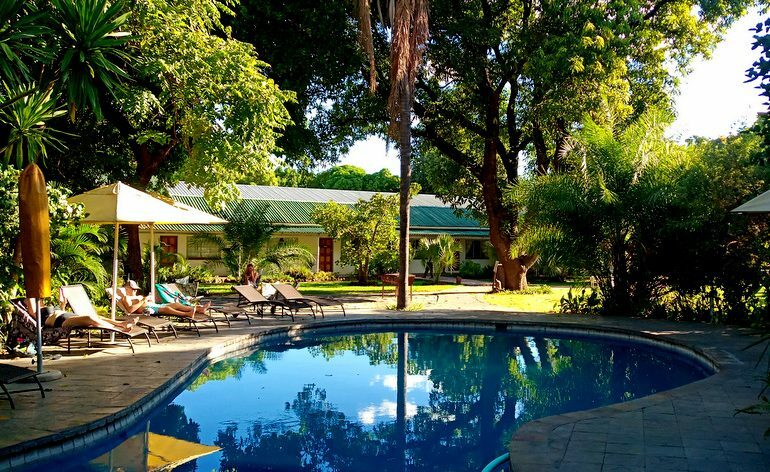 Livingstone is a quaint and touristic town with an abundance of accommodation options. Fawlty Towers is by far the best option for both backpackers and those seeking more comfort. They have beautiful gardens, a swimming pool are conveniently located in front of a supermarket and even serve free crepes every day at 3pm! Please note that some guesthouses in Livingstone offer a free shuttle to the Falls, so first check if your guesthouse offers a free transfer. For example, Fawlty Towers offers a free transfer to the Waterfalls every day at 10 am. (and you come back on your own). There are shared taxi’s from the Falls to Livingstone for about $2 dollars per person. It is $20 USD which you can pay in cash or debit/credit card. 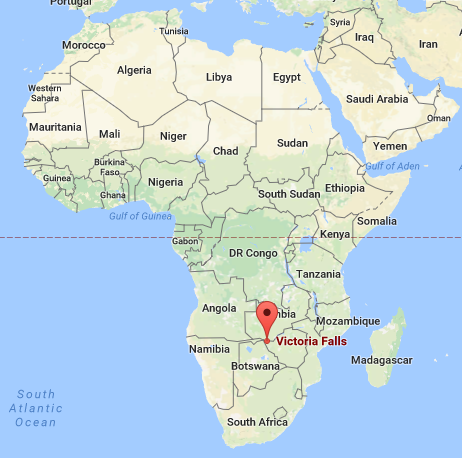 It is $30 USD to visit the Zimbabwe side of the waterfalls. 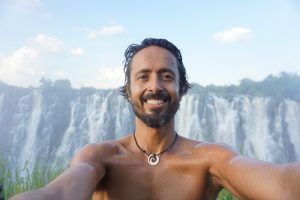 Visiting Victoria Falls is best from February to May, right after the summer rains, when you’ll see the world’s largest sheet of falling water flowing at its greatest volume. Can you see the double rainbow in this beautiful view? Around 2km past the entrance to the Zambian side of the falls, is the famous Victoria Falls bridge that separates Zambia and Zimbabwe (if you want to see the Zimbabwe side of the falls go in this direction). 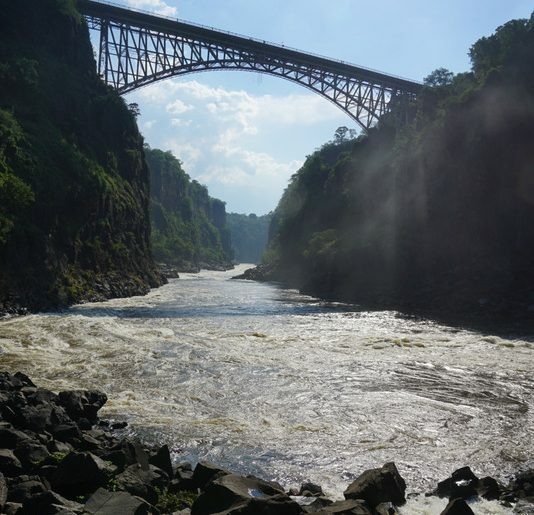 It is a nice place to see and if you like adrenaline you can even bungee jump off the bridge over the Zambezi River. I did so with Shearwater Adventures and it was amazing! Around a 20 minute hike from the entrance is the boiling pot. It is mostly downhill (so getting there is easy, coming up back up is tougher). Here you get a nice view of the bridge and there are parts where the rivers waters come up and you can refresh yourself with the water (which is nice to cool off in the heat! 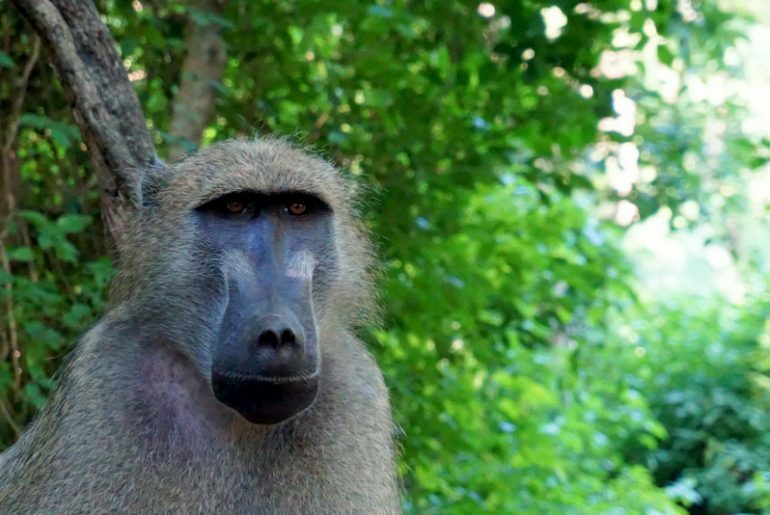 You will probably encounter baboons on this walk so be cautious if you are carrying food! There is a natural pool that forms on the edge of the waterfalls that is known as Devils Pool and makes for an amazing sensation and great pictures. During the wet season the Zambezi river grows the higher water levels make it unsafe to enter Devil’s Pool. Devil’s Pool is usually open from around mid-August to mid-January. This is the alternative option when the water is too high for the operators to use Devil’s Pool and is supposed to be beautiful as well. 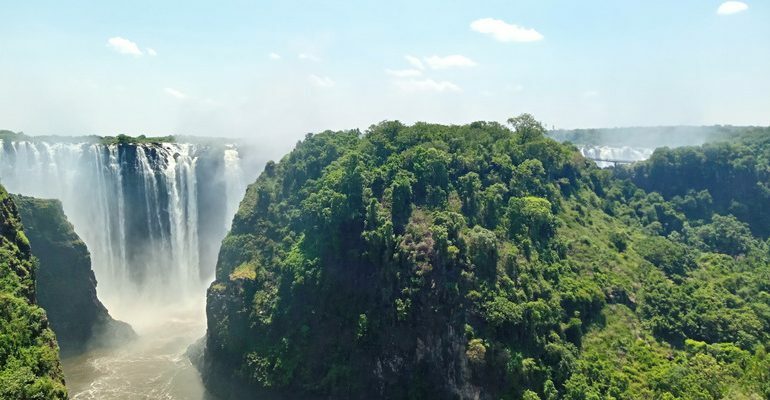 The best time to visit the spectacular Victoria Falls is from February to May, directly after the region’s summer rains, when you’ll see the world’s largest sheet of falling water flowing at its greatest volume. While most people speak basic English in Zambia as it is the official language, there are more than 72 local languages spoken! I highly recommend you learn these Basic phrases in Nyemba (one of the languages) as it is the most commonly used and people will smile and be happy to hear you speaking their language. 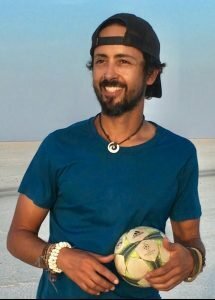 How are you – Muli bwanji? Note that certain people hang around an offer to take you to the best places for photographs and can be useful for a small fee.